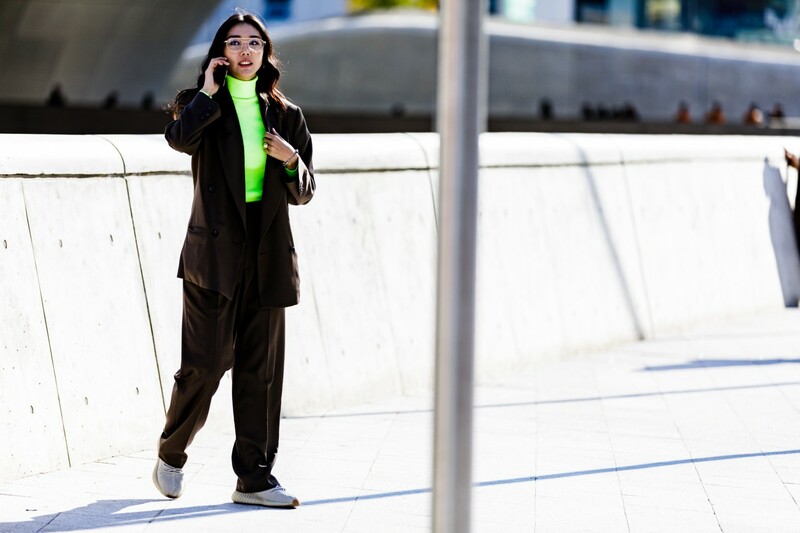 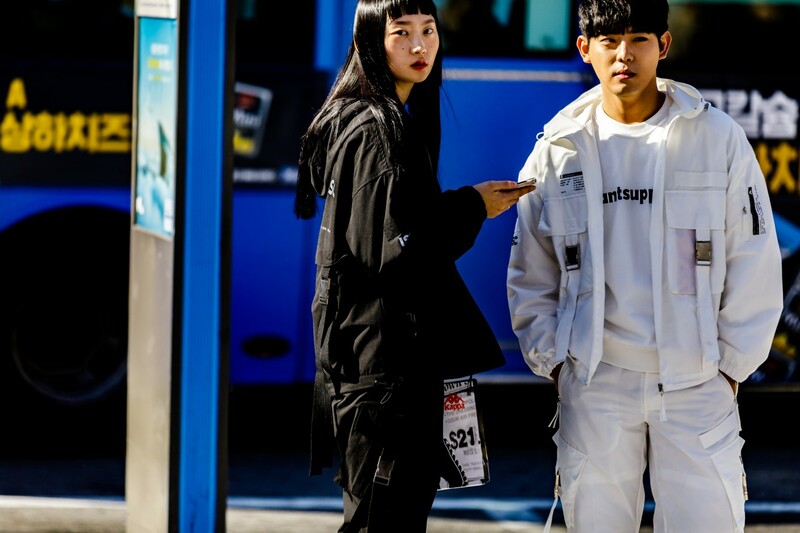 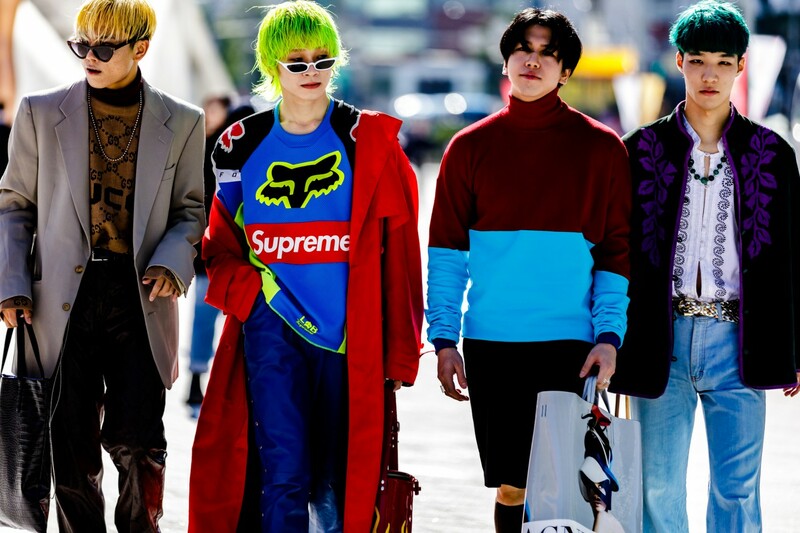 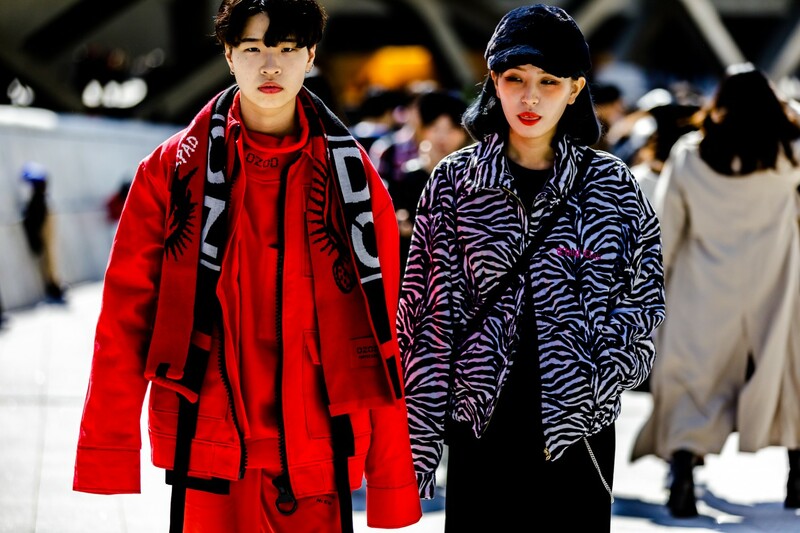 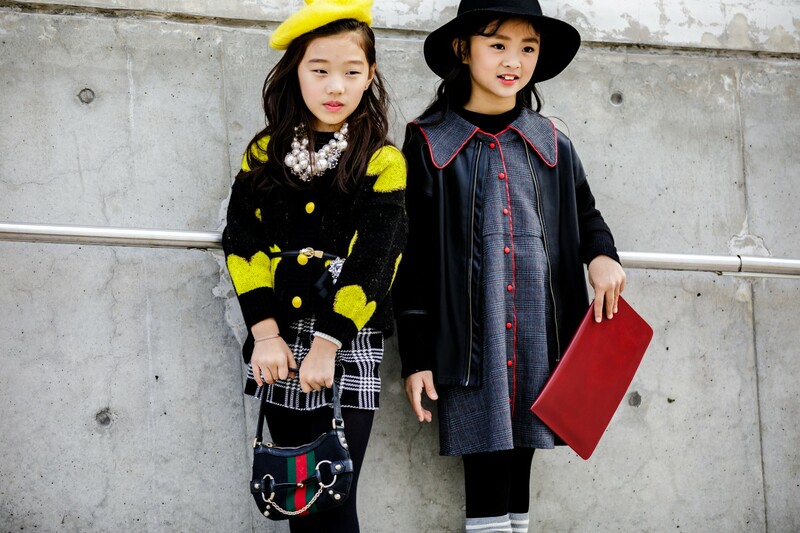 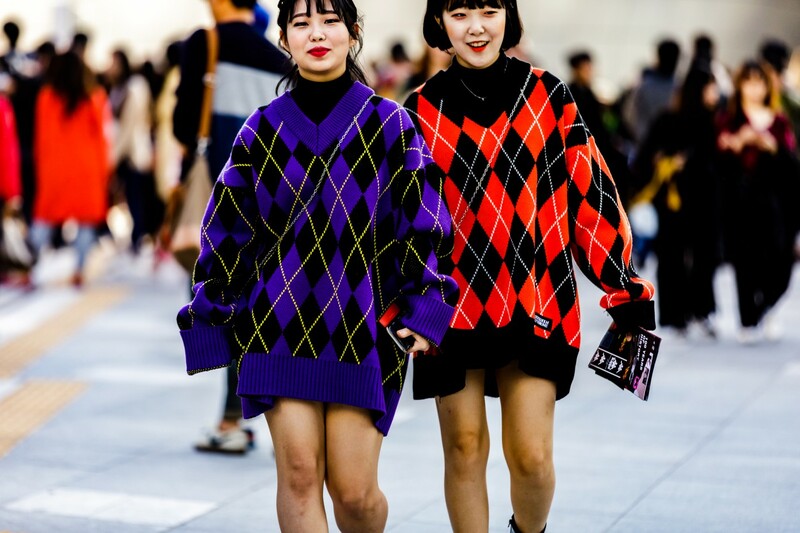 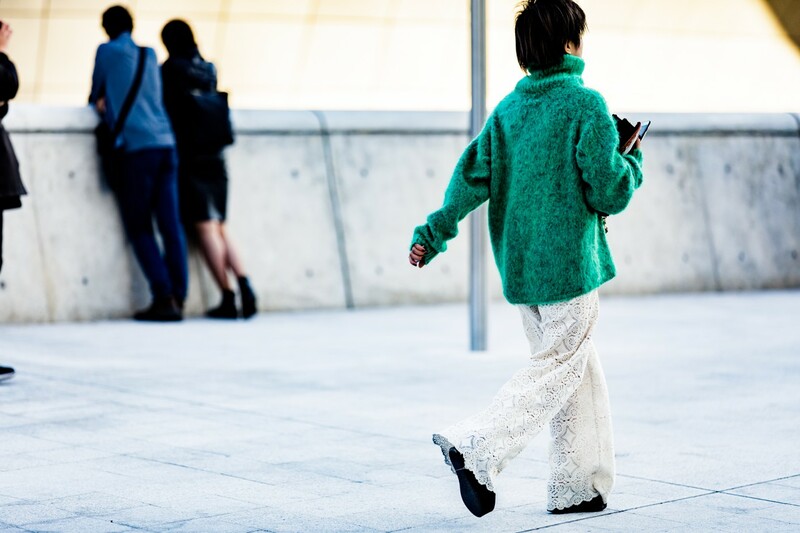 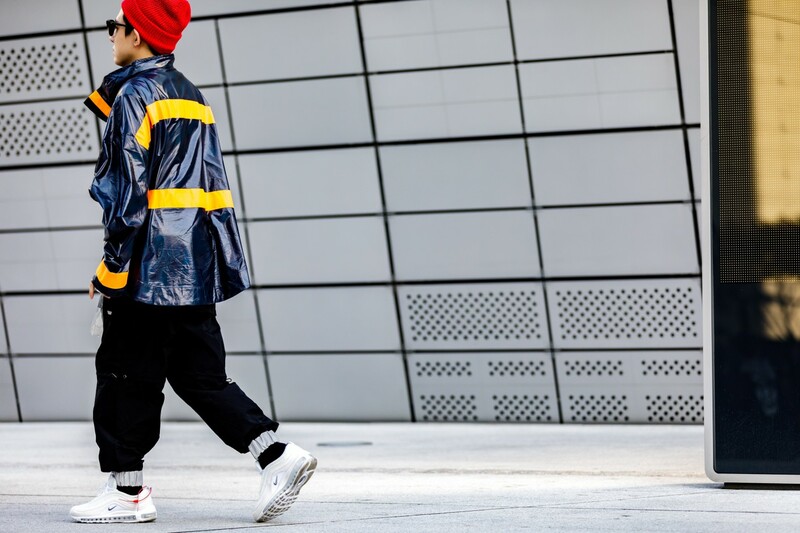 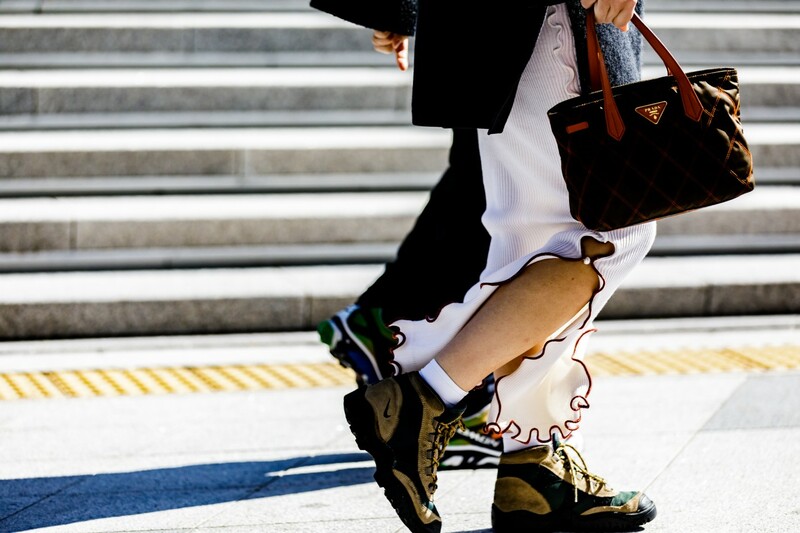 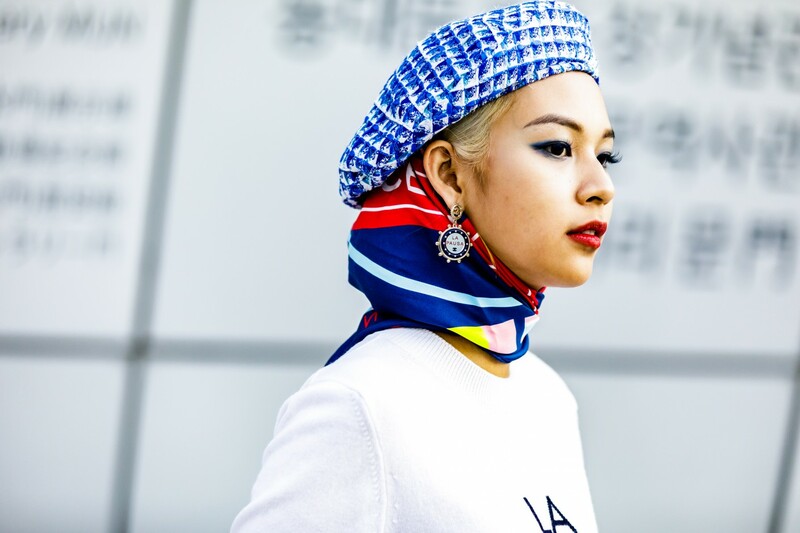 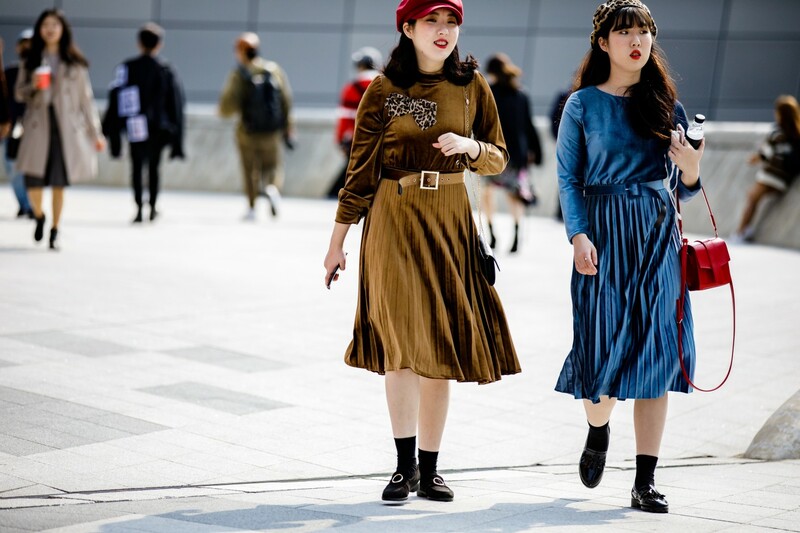 If you’re finding yourself in need of some fall fashion inspiration, look no further than Seoul fashion week. 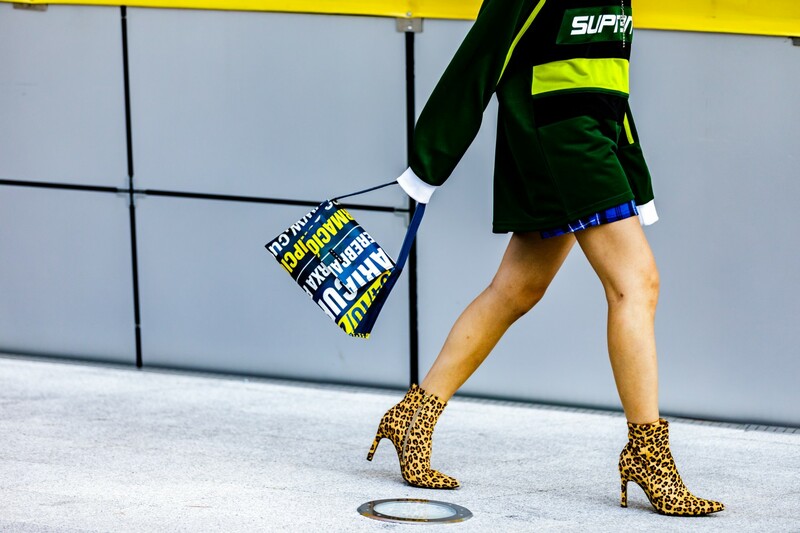 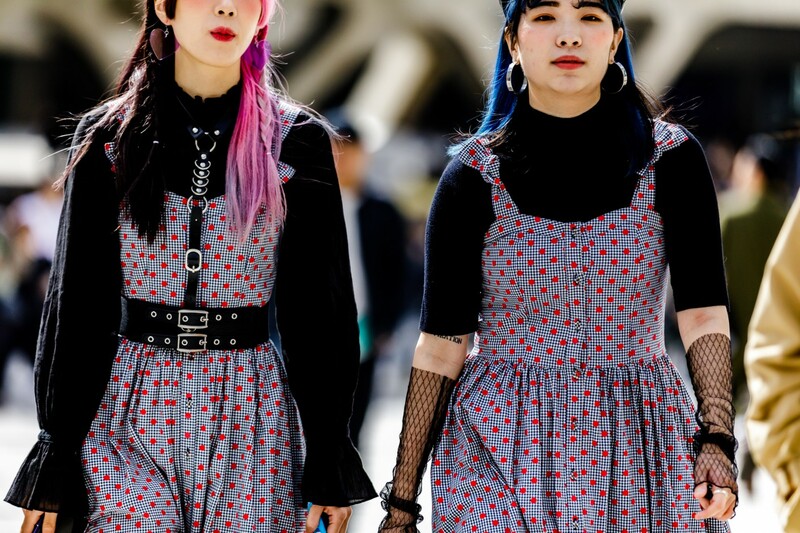 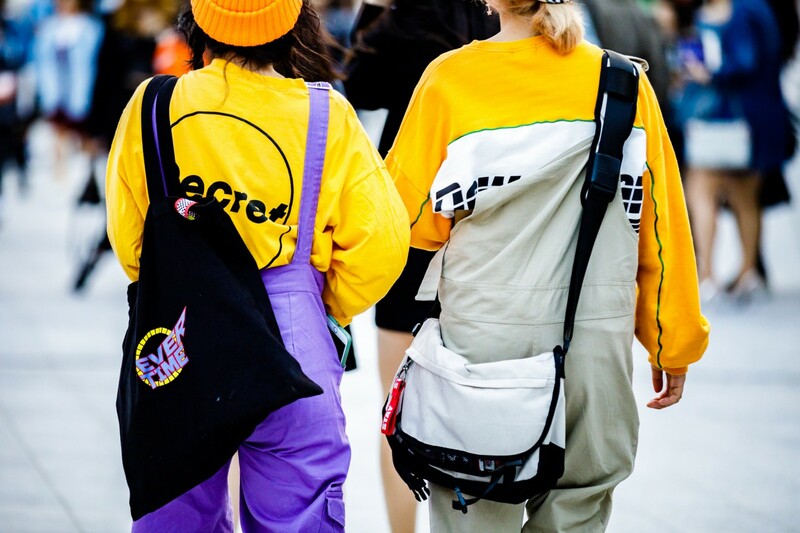 The four-day event wrapped yesterday in a flurry of streetwear, prints (think plaid and argyle), bright and bold makeup, and matching outfits. 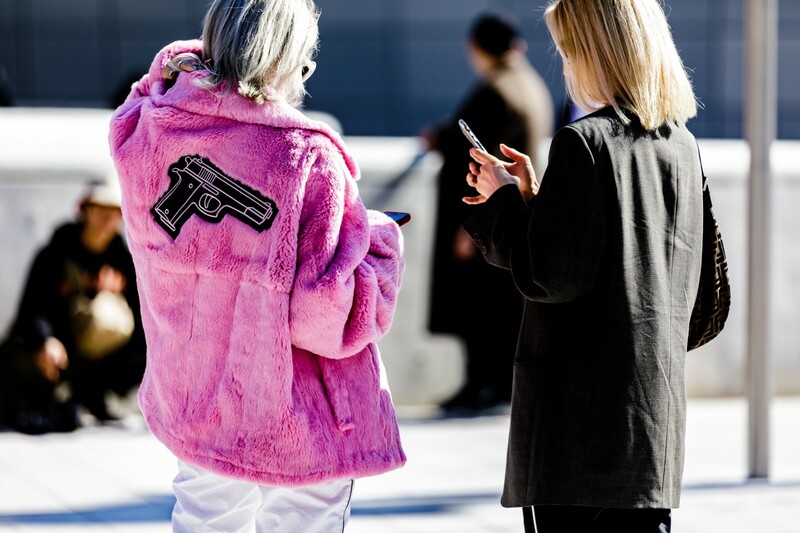 As a result, our iPhone galleries are currently overflowing with screenshots. 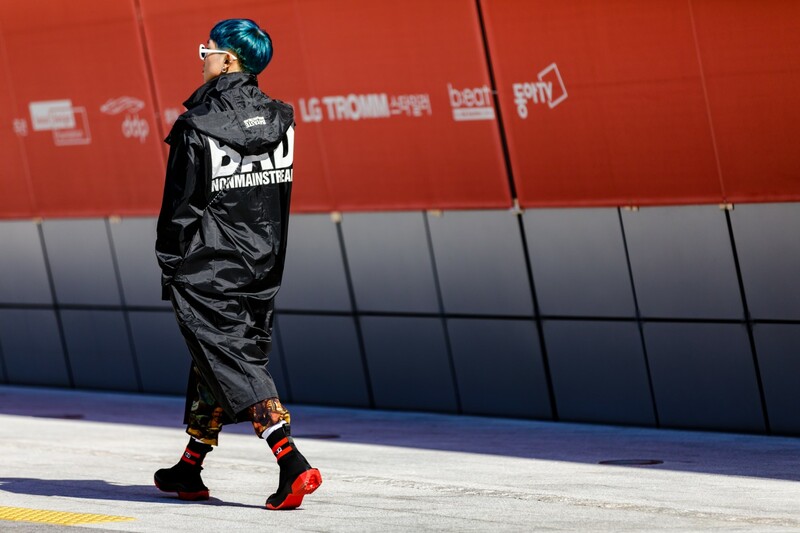 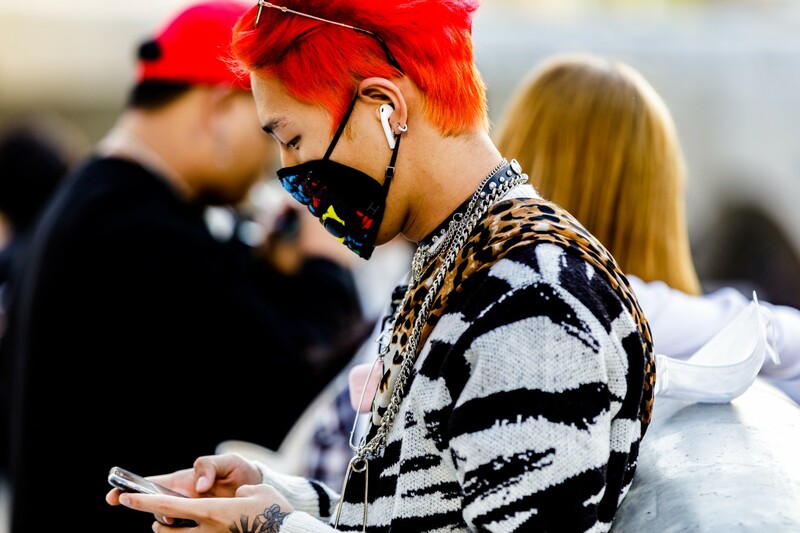 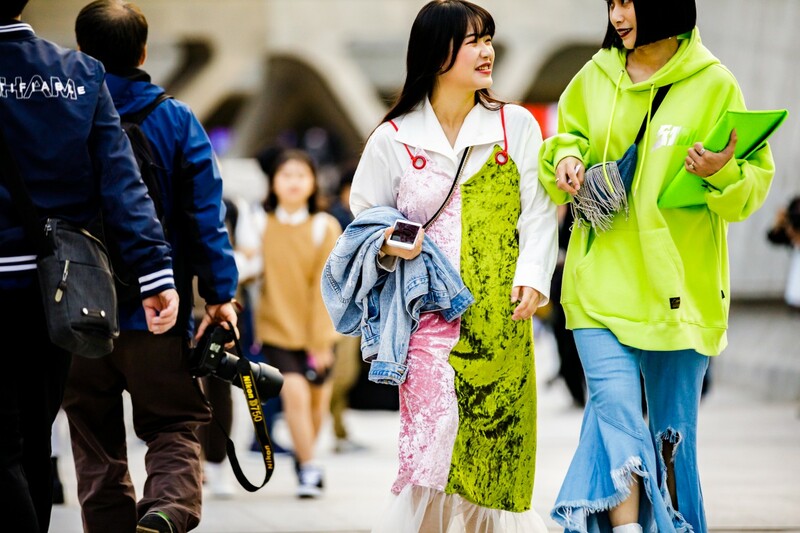 There were pops of orange, blue, pink, and slime green hair, head-to-toe monochromatic looks, and many a face masks. 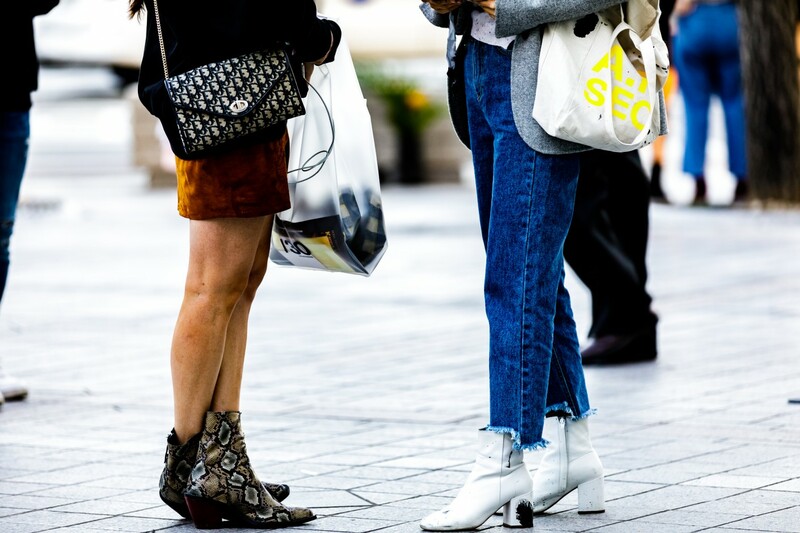 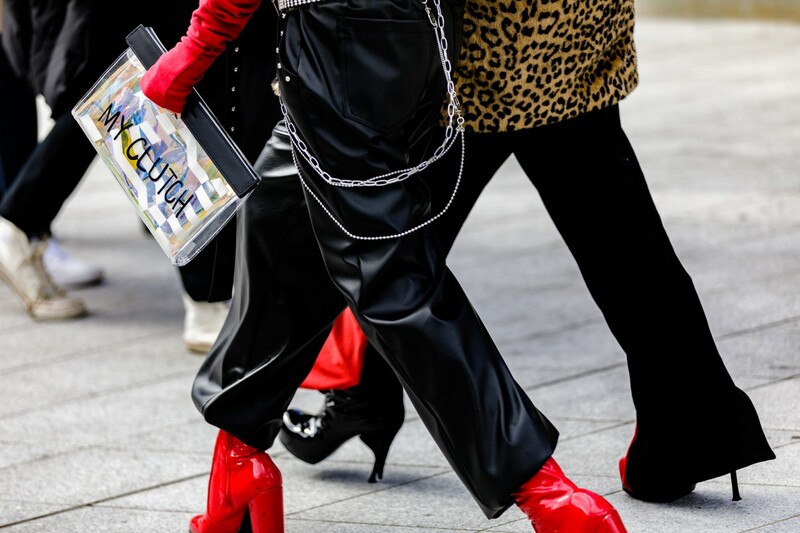 Our shopping list also got a whole lot longer after taking in all of the note-worthy handbags that were swinging on the shoulders and arms of showgoers. 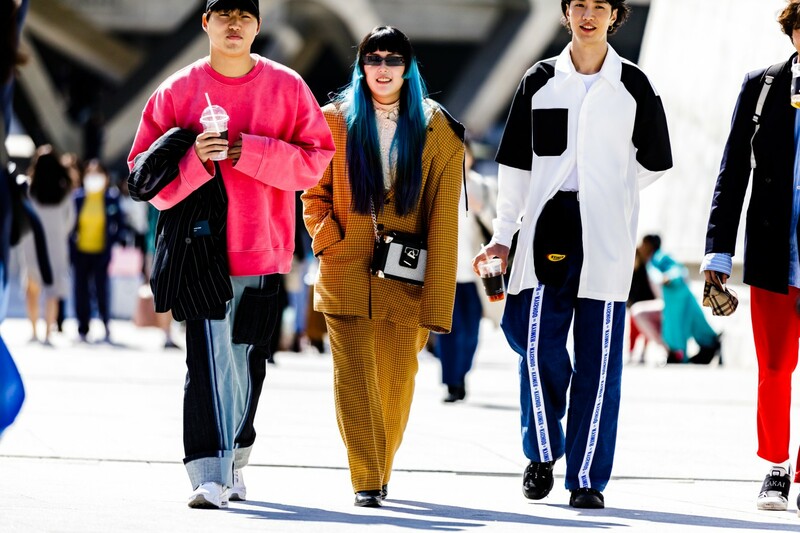 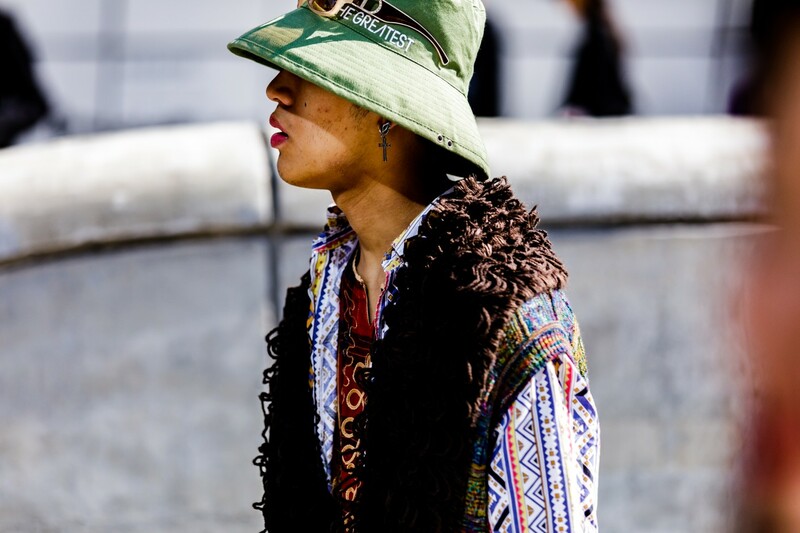 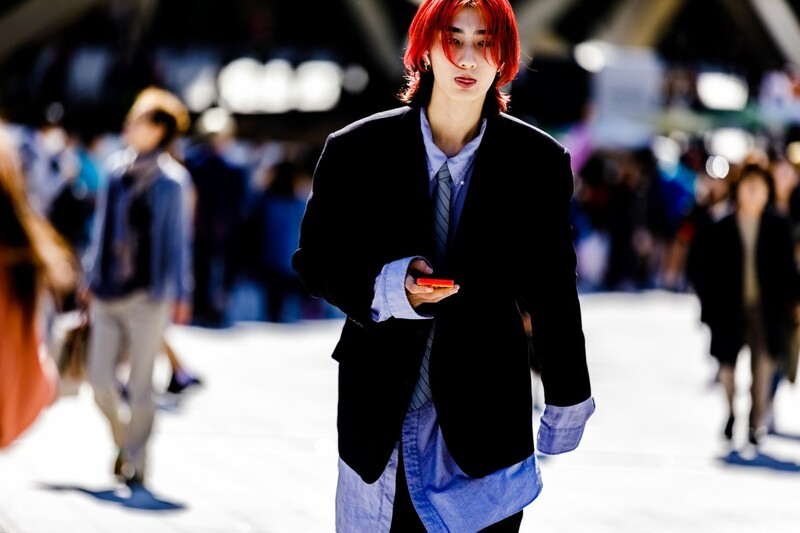 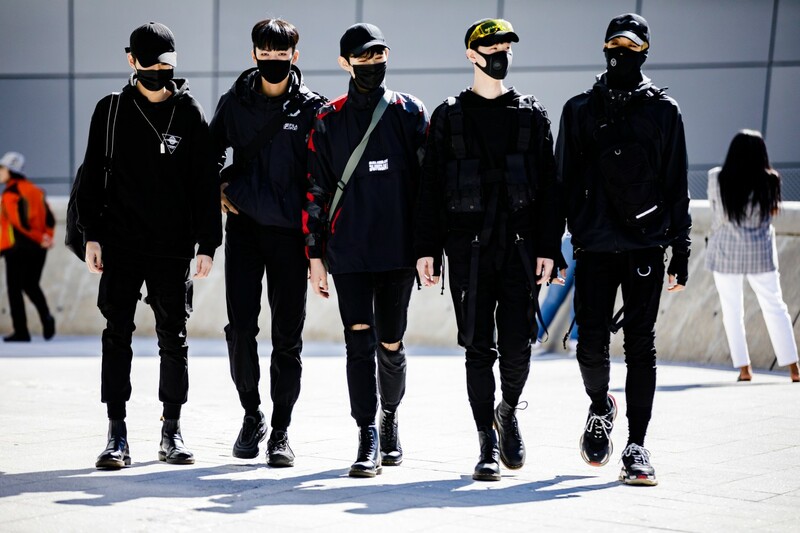 Another great part about Seoul fashion week? 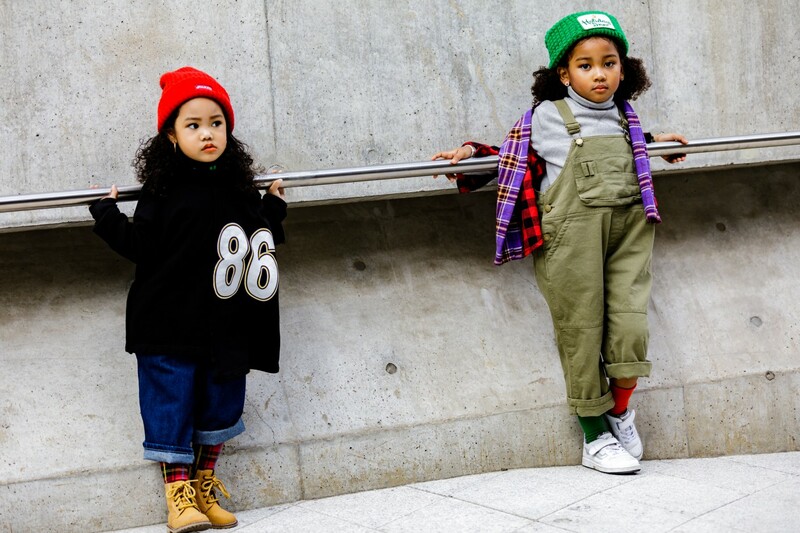 The kids. 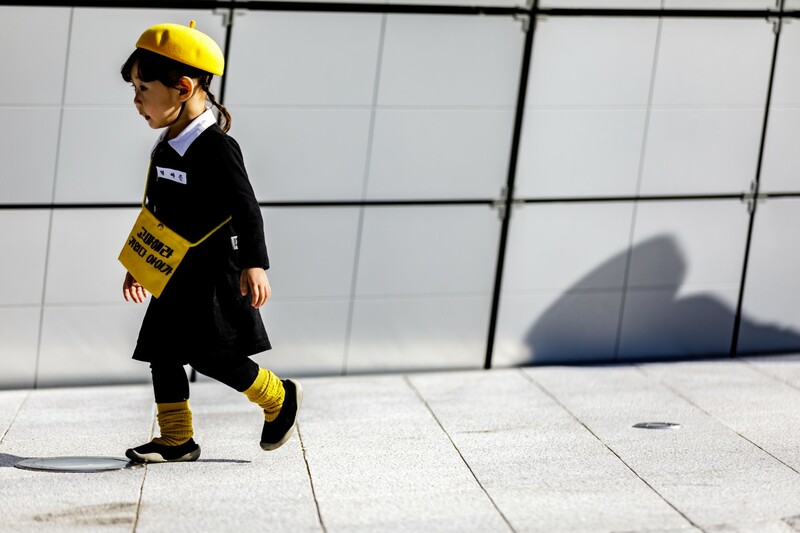 Pulling off yellow berets and Vetement socks better than we ever could. 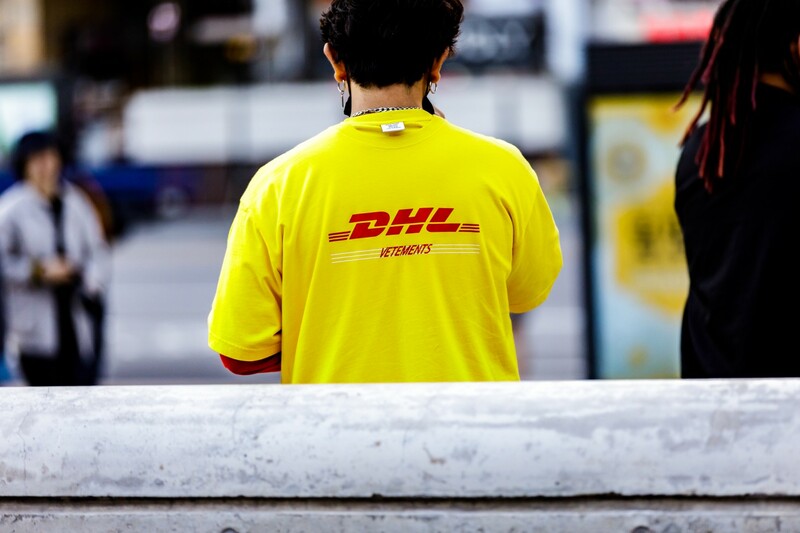 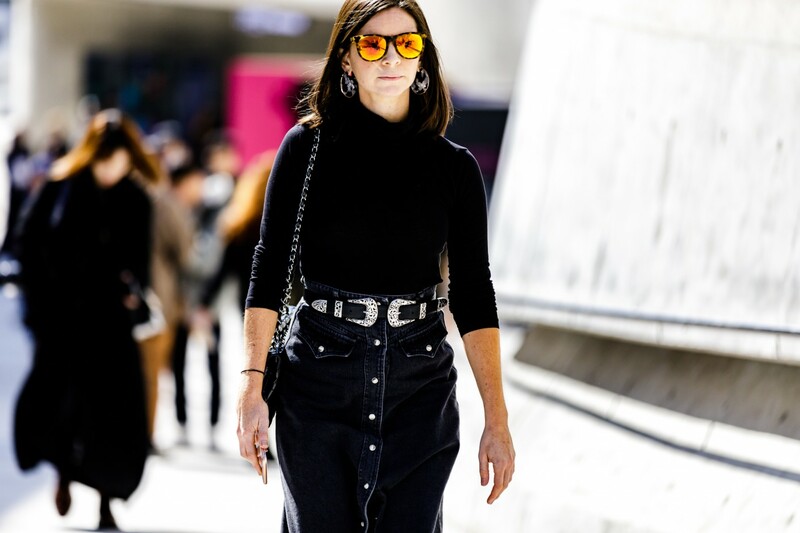 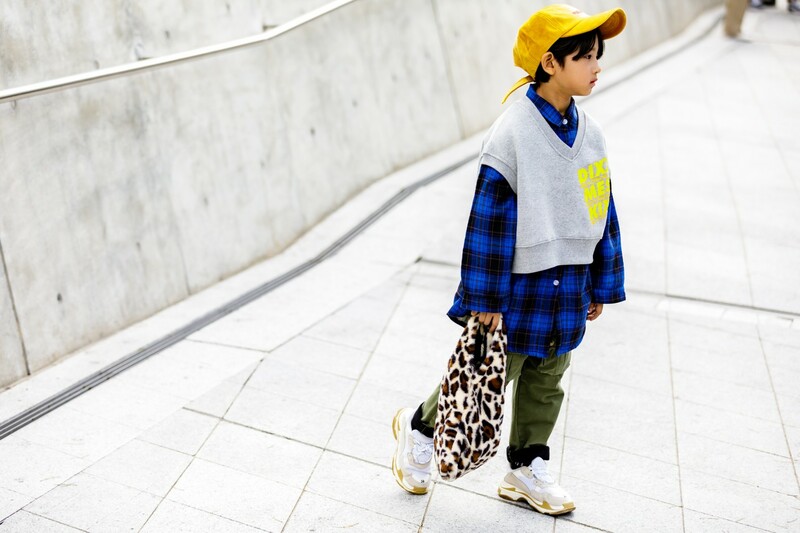 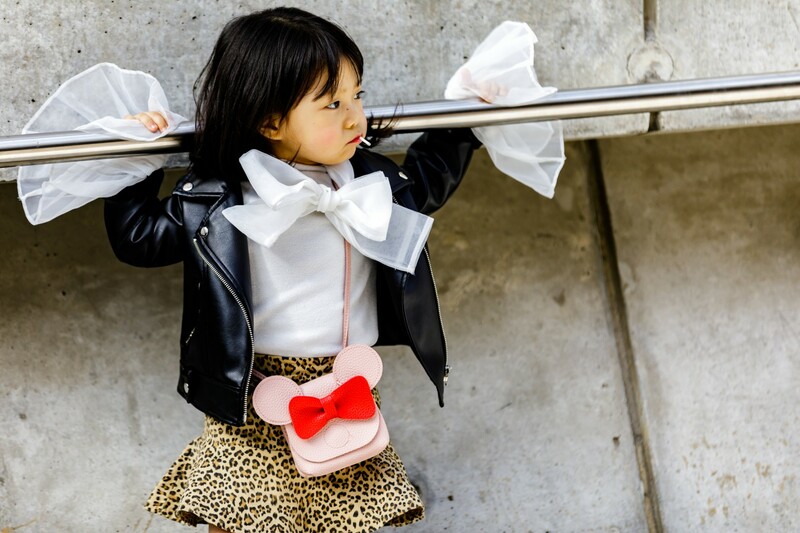 Click through the below to see a few of our favorite looks from the week.